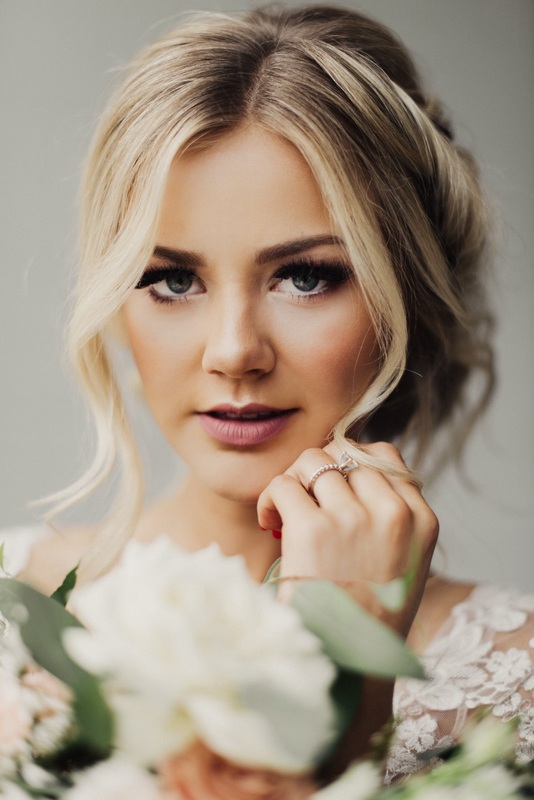 We love a shoot that highlights the details within a gown and this one by Eden Strader is a perfect example! 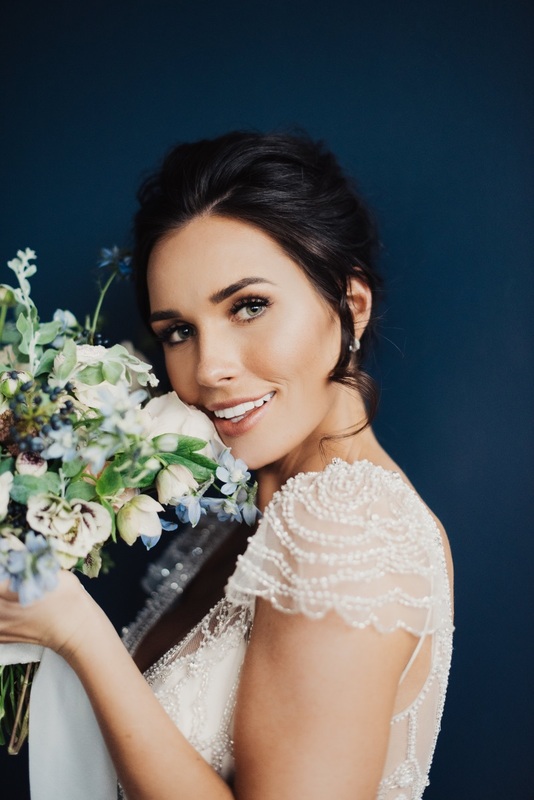 Close-up shots of the delicate lace from two of our very popular gowns by Maggie Sottero; Roberta and Ettia, amid hues of the deep blue colour pallette. This styled shoot is divine and full of inspriation! If you think Roberta or Ettia could be the gown for you, click the links below to make an appointment at your nearest Astra Bridal salon to try them on! 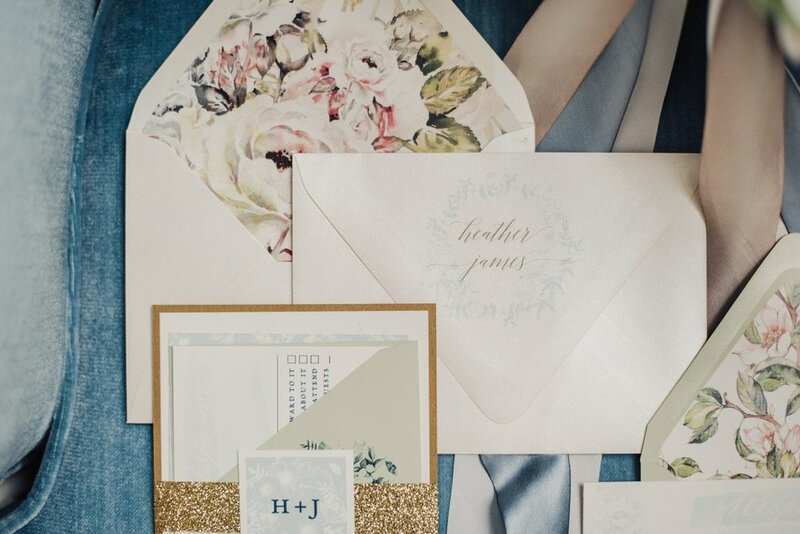 This styled shoot was shot by Eden Strader Photography.